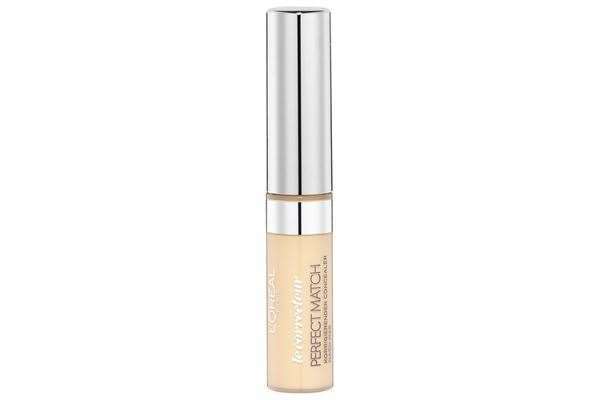 L'Oreal's True Match Concealer is super-blendable due to it's lightweight creamy formula. Allows you to build medium to high coverage to create your own desirable finish. 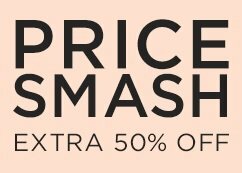 Delivers instant coverage as it instantly smoothes skin, corrects skin tone and conceals imperfelctions. Also designed to hide signs of fatigue. 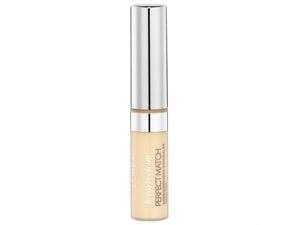 Conceals and brightens skin for a more luminous glow while it corrects skin tone over time. Enriched with caffeine to instantly brighten the eye area.